The new £35m northern headquarters of the Royal College of Physicians will be known officially as The Spine, taking its name from a striking staircase on its north elevation that resembles human vertebrae. The 160,000 sq ft building in Knowledge Quarter Liverpool will be one of the healthiest workspaces for mental and physical wellbeing in the UK and among the first to achieve the international WELL standard of modern building design when it opens its doors in 2020. While the bottom three and top four storeys of The Spine will become a new 70,000 sq ft centre of clinical excellence for the RCP, the remaining seven floors will offer a flexible range of innovative, contemporary workspaces designed to meet the needs of organisations in the health, science and education sectors. Located within the £1bn Paddington Village development, The Spine will feature a timber curtain wall designed to reconnect people with nature and a unique ceramic frit façade, complete with 23 million unique voronoi polygons that mimic human skin and react to the local environment to control noise and glare. It will also boast an internal sky garden, complete with high-oxygen producing plants, a fine dining restaurant available for private hire, a large bicycle and shower facility and under croft parking. 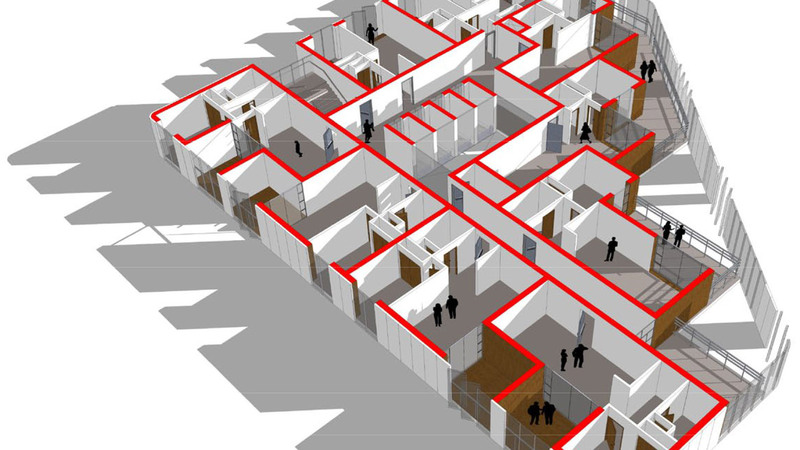 A dedicated mezzanine exhibition space will connect via a spiral staircase to a ground floor café and foyer, while each of the floors, which are circa 11,560 sq ft, will enjoy some of the best views of the city thanks to floor-to-ceiling glazing throughout. Morgan Sindall is working in partnership with Liverpool City Council to deliver the Paddington Village scheme. Phase one is now underway and involves the installation of infrastructure, public realm works and the creation of development plots to make them market-ready. Liverpool City Region Combined Authority has approved in principle a £12m grant towards the cost of the £20m enabling works contract. Phase two will see the arrival of The Spine. 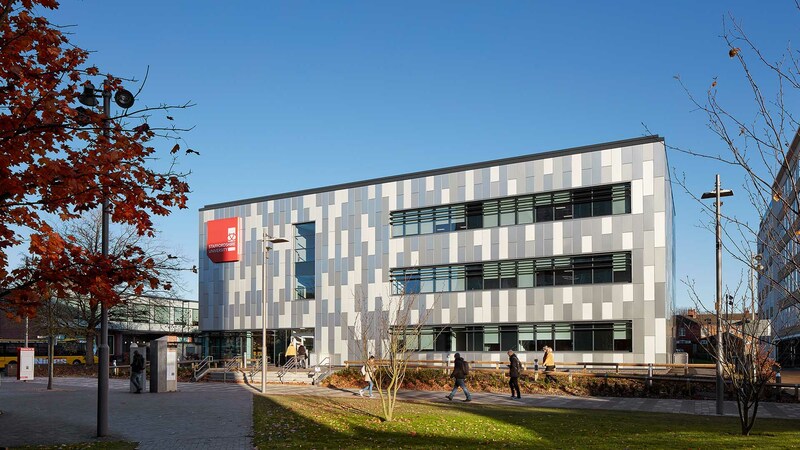 Morgan Sindall has instigated the planning process and consultant appointments for the building and last year competitively appointed AHR Architects and Arup to design the building and advise on how to achieve the prestigious WELL standard. GVA and CBRE have been appointed as joint agents on the Paddington Village scheme. Professor Jane Dacre, president of the RCP, said: “The development of our new Liverpool home is really beginning to gather pace and the confirmation of its name feels like another important step forward. 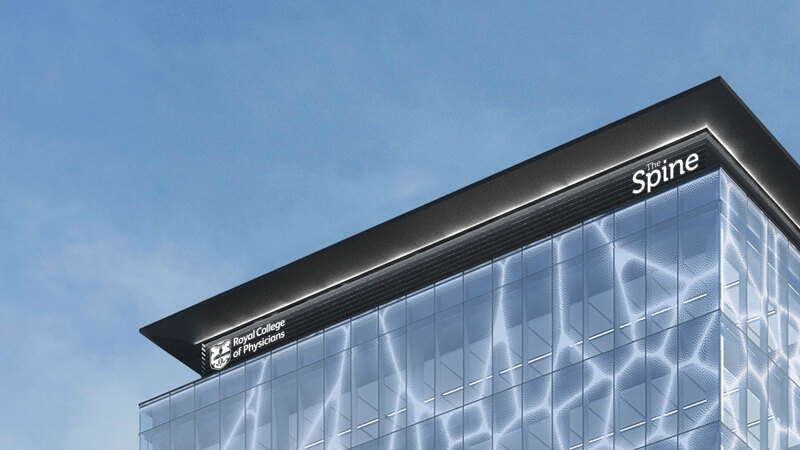 “The building will bring high quality research, medical training, examination and conference facilities to the city, marking a crucial milestone in our objective to work more closely with our regional members. Dominic Manfredi, a director at AHR Architects, said: “This pioneering biophilic design will ensure The Spine becomes an exemplar of what is possible when a building is shaped to maximise the ways in which people work, live and learn. Mayor of Liverpool, Joe Anderson, said: “KQ Liverpool is at the vanguard of the city’s economic growth potential and the arrival of RCP North brings added momentum to our plans to create a world-class innovation district. “The Spine is an apt name, not only due to its medical connotations, but also because this development forms the central backbone of our long-term plans for the Paddington Village scheme. Colin Sinclair, chief executive of KQ Liverpool, said: “The Spine is another crucial step forward in our determination to attract the very best organisations and talent from around the globe, as well as creating thousands of jobs for the people of Liverpool. “It’s a great example of the Mayor’s vision combining successfully in a powerful partnership with the city’s universities and hospitals, as well as new partners such as Morgan Sindall and the RCP”. KQ Liverpool is a collaboration between the University of Liverpool, Liverpool John Moores University, Liverpool School of Tropical Medicine, Royal Liverpool and Broadgreen University Hospital Trust and Liverpool City Council. It is Liverpool’s largest Mayoral Development Zone, covering almost half of the city centre.